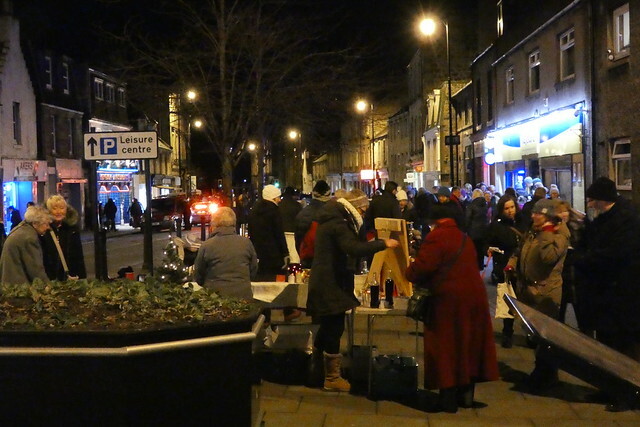 “Once again the High Street will be buzzing with lots of local craft stalls, entertainment, face painting, street food, mulled wine and late night opening shops along with a children’s advent trail and huge community raffle. The town’s new Christmas lights will be on setting the Christmas scene for what promises to be a family friendly festive atmosphere of community cheer. Come and join in the fun 5pm-7pm on Friday 7th December. This event is being organised by a very small group of Burntislanders so if you can spare a couple of hours to help on the night, the Burntisland Community Development Trust would love to hear from you, email us at bcdt2016@gmail.com.